Welcome to the #plusblockQAL that will begin in January 2018! 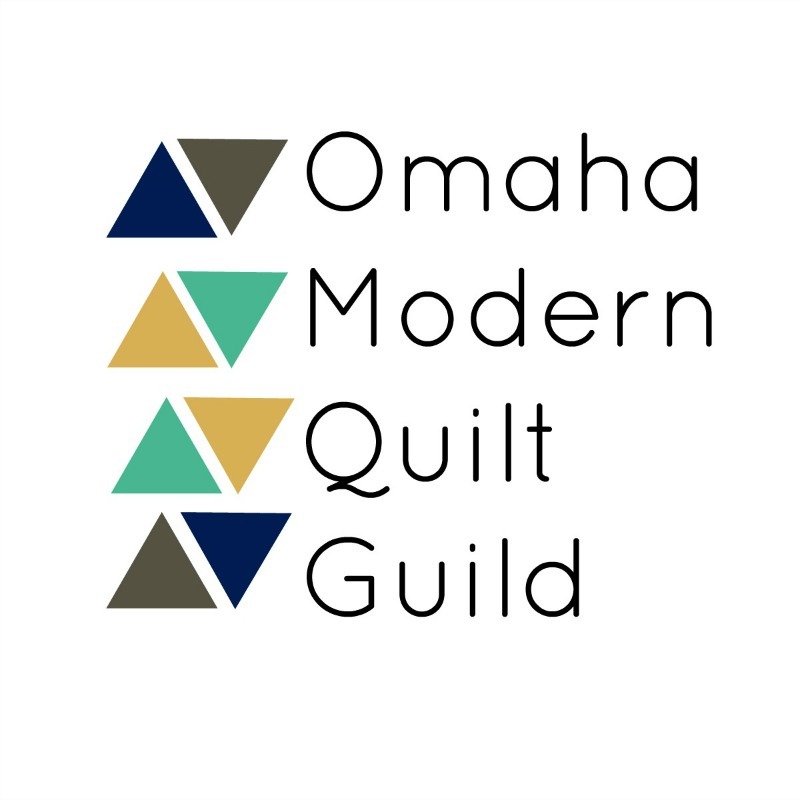 To make this a little easier and more organized, this page will have links to all the posts about the quilt-a-long. You can also follow me on Instagram (@stephkucera) and check out the QAL hashtag #plusblockQAL to see what everyone is making.